Play the Pileup Holiday Quiz with a chance to win a ModMic! The Pileup Holiday Quiz is fun to play. Answer a few easy questions to test your knowledge about DX and Contesting. 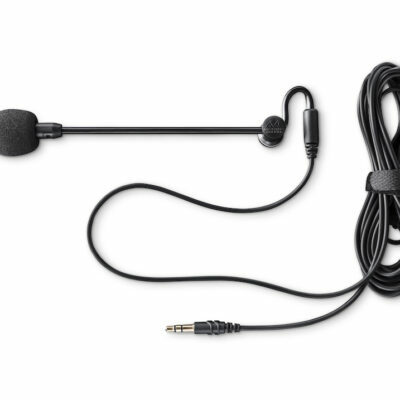 Event if you don't get all questions right, we will offer you 10% discount on selected DX and Contest products (see below) and you will also participate in a drawing where you can win a ModMic attachable boom microphone. Important: For your chance to win a ModMic and to receive the 10 % discount voucher, you must complete the quiz before January 7, 2017. 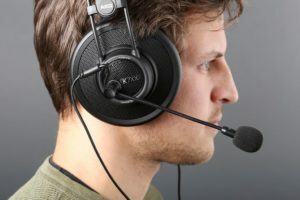 A drawing to select the ModMic winners will be held after January 7 and winners will be contacted by email and announced on January 13 in our blog and in social media. All participants receive a 10% discount voucher on the selected products below. Please note that the 10% discount is deducted from the prices displayed below. You can use this voucher during your next purchase in the PileupDX.com store. The discount offer is valid for one purchase, only for the products below and expires on Januari 31, 2017. OK, enough mumbo-jumbo, lets get going. Click the NEXT button to start the Quiz. GL! Which is the most remote island on the earth, #2 on Club Logs most wanted list and soon being activated by a 20 operator strong international team? 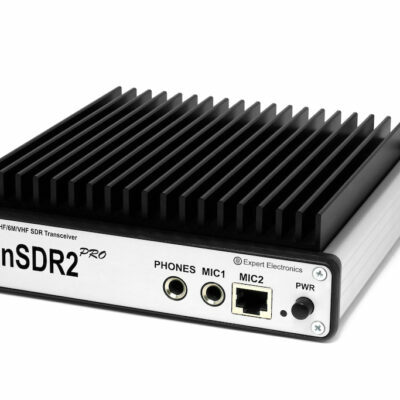 SDR, Software Defined Radio, is revitalising amateur with new and better ways to log that rare DX or improve your contest score. 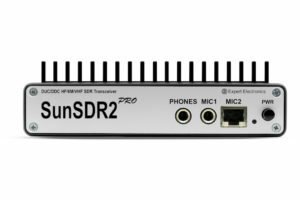 Tranceivers like the MB1, IC-7610 and SunSDR2 PRO used an architecture called DUC, what does it mean? 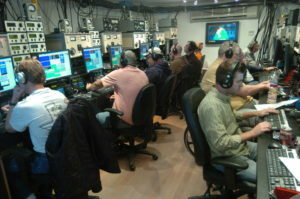 The biggest and most famous contest is CQ World Wide DX Contest attracting thousands of participants in October and November every year. But which one contest was the first organised amateur radio contest starting in 1928? Digital modes are popular and they are very efficient. 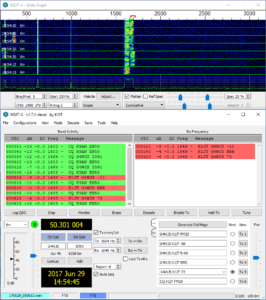 Older modes like RTTY and PSK31 are still going strong, but in recent time Joe Taylor K1JT has revolutionised weak signal work with JT65 and a handful of other modes. What is the mode released by Joe in June 2017 that is designed for multi-hop Es where signals may be weak and fading, and other situation where you want fast completion of reliable, confirmable QSO's? 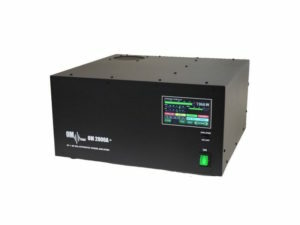 QRP is the Q code for decreasing power. In the amateur radio it is commonly assumed that a station signing as "/QRP" is using 5 watts or less. Whats is the Q code for the opposite, ie increasing power? Finally, can you hear that weak CW signal from the North? 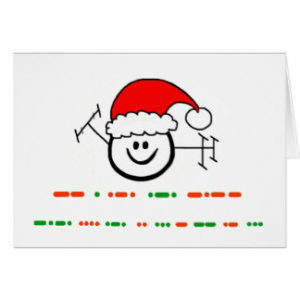 It might be Santa sending a greeting... What is it? Please enter your e-mail adress to receive your results, your 10% discount voucher and a chance to win a ModMic.